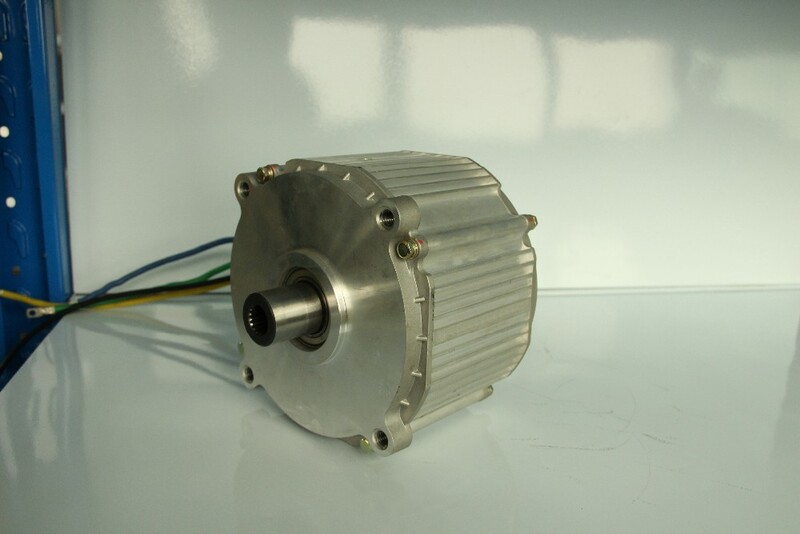 We are willing to make motor for your special application. It may be a good opportunity to open a new market. 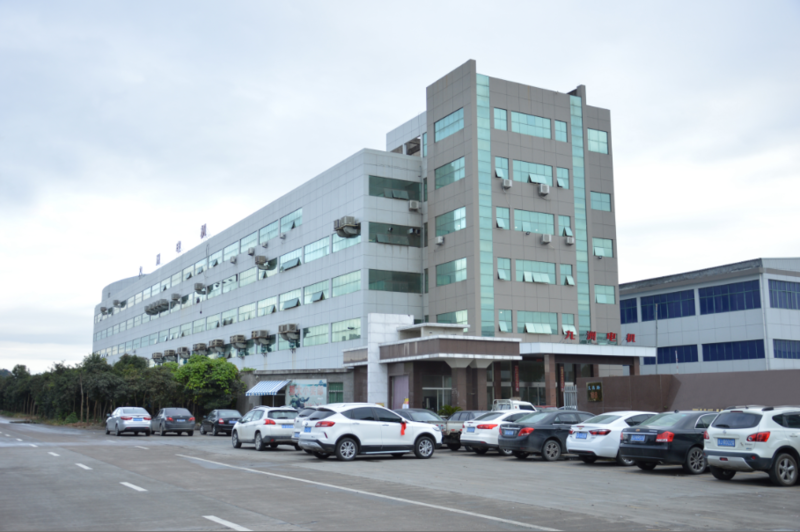 Wenling Jiuzhou Motor Manufacturing Co., Ltd is located at the Air Compressor industrial park, Zeguo town, Wenling city where is picturesque and has a galaxy of talents. It has convenient traffic with the expressway running through the area. 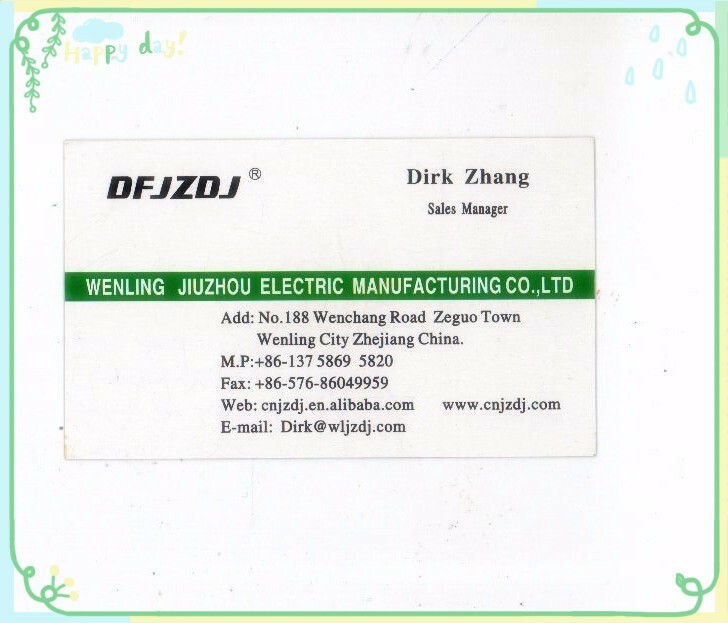 Our company has gone through the accreditation of IS9001:2008 system, IEC CCC and CE, awarded as a star level, civilized enterprise, a credible entity and technological enterprises at the city level. 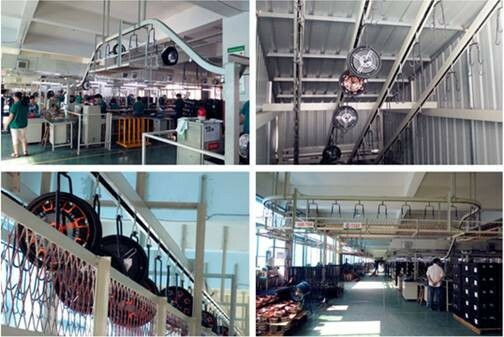 Our company mainly produces high-pressure cleaning machines of QL and PX series and various brushless DC motors, with complete modern management system, first-rate detection facilities, high-quality scientific and technical staff, and comprehensive tracking service system. 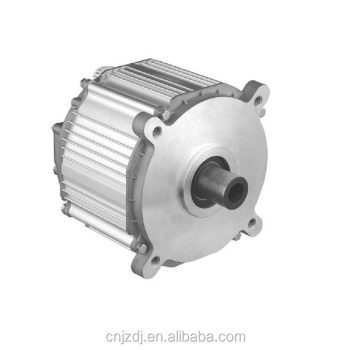 Now, our products are sold out throughout China, even to countries such as: American, France, Germany, Indian and Australia etc, getting much appreciation. We would do our best for your service with bold innovation, elaborate products and reasonable prices. Welcome your visit!